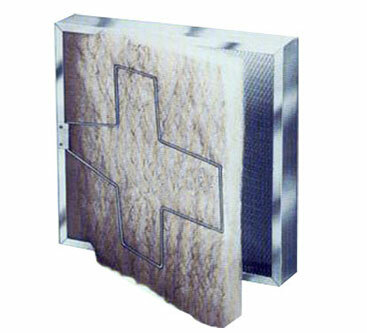 Permanent Econoframe Filters - Air Filters, Inc.
- Standard & special sizes. - Quick & easy filter changes. - Saves 30-50% over the cost of conventional, disposable filters. - Rugged 24 gauge galvanized channel with expanded steel mesh.